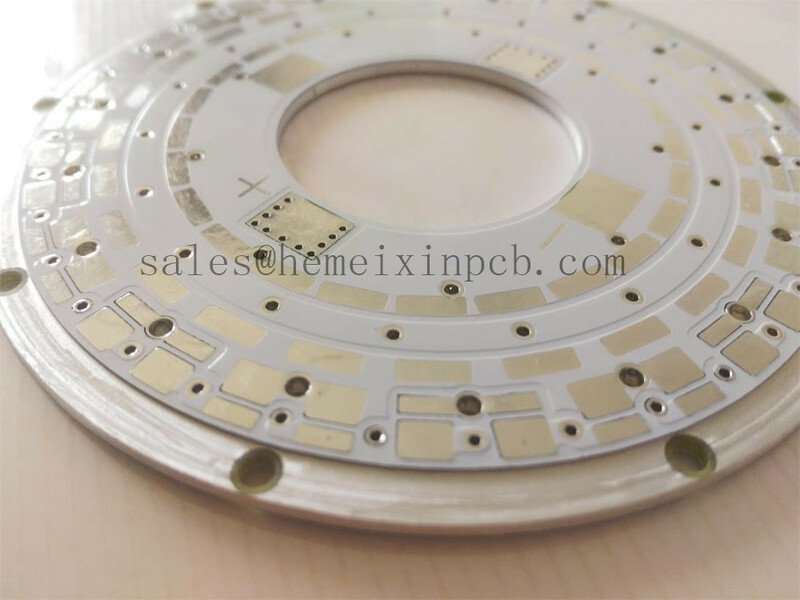 Product categories of Thermal PCB, we are specialized manufacturers from China, Thermally Conductive PCB, Thermal Substrates Circuit Board suppliers/factory, wholesale high-quality products of Power Led PCB R & D and manufacturing, we have the perfect after-sales service and technical support. Look forward to your cooperation! MCPCB, Metal Core PCB, Thermal PCB,Hybrid Metal Core PCB- The dielectric insulating material in metal clad materials is designed to have a much superior thermal conductivity than that of FR4-generally ranging from 1W/m-K to 9W/m-K. Allowing for efficient heat removal.